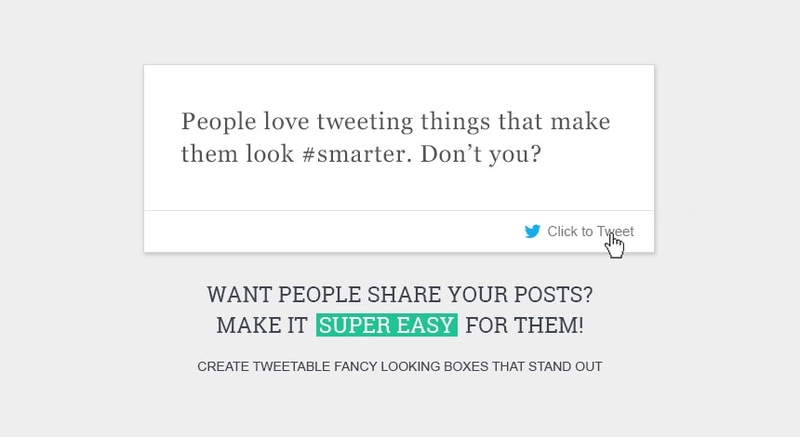 Fancy tweetable quotes for Joomla! 30-day money back guarantee on all plans! No questions asked. This extension is regularly updated with 1 releases per month. It has a total 7 releases so far.